1. 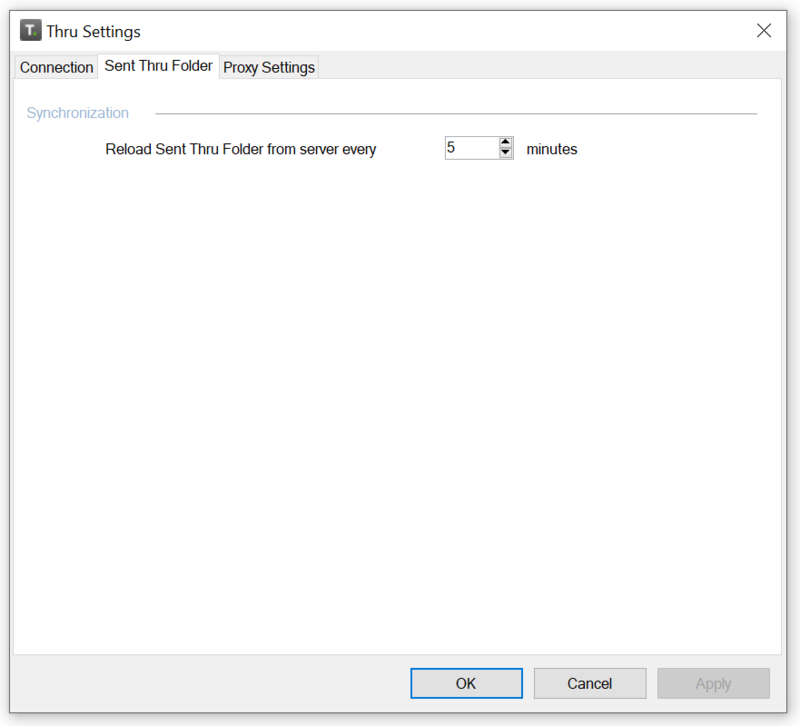 Click the Sent Thru Folder tab to determine how often you want to refresh the Sent Thru folder. Note : The more frequent you set the refresh rate, the more your bandwidth will be used.